I wonder the film hasn’t been released. Judging from the trailer, and considering the great cast, it looks like a fairly good movie. 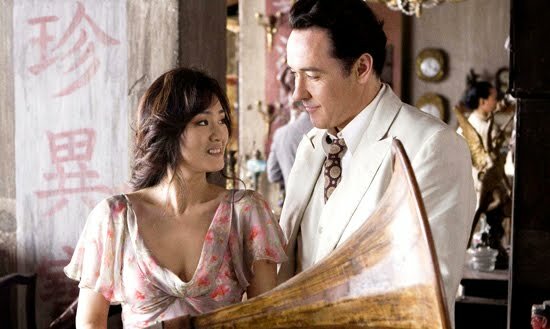 So I don’t really understand why they keep postponing the release of the movie Shanghai… Any idea? This movie was supposed to hit theaters last years, but they had alot of problem with the production. They where kicked out from Shanghai and had to shoot the movie in different locations in asia, Mikael Håfström, the director is swedish as me, so theres alot of info about this movie in swedish newspapers, by the way, i love whis website – alot of great trailers and info. This movie is really great. I saw it as a sneak peek what feels like over a year ago. I hope they finally release it.